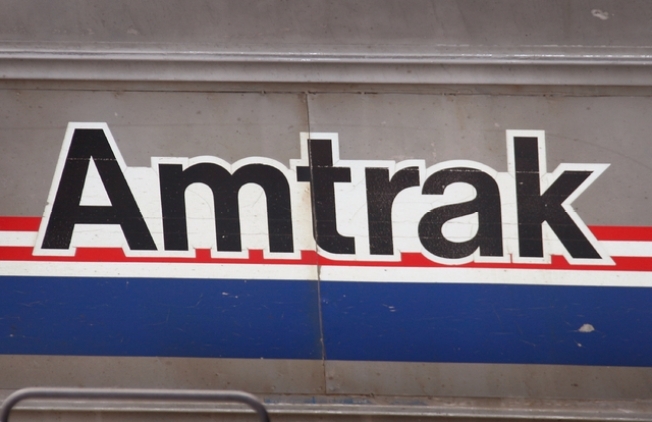 Amtrak service was severely delayed in the East Bay Tuesday night and Wednesday morning due to a freight train that derailed this afternoon, but officials expect Wednesday's morning commute to be unaffected, according to Amtrak. The Union Pacific freight train derailed at about 4:20 p.m. at 34th Street in Oakland, about a mile west of the Emeryville Amtrak station, officials said. Train service between the Emeryville and Oakland - Jack London Square stations was suspended in both directions as a result. The tracks were still closed as of about 10 p.m. today but were in the process of being cleared, Amtrak spokeswoman Karina Romero said. "Union Pacific has said we'll have a normal rush hour in the morning," she said. Amtrak said passengers experienced major delays this evening as trains were re-routed or cancelled, but Romero said she didn't know the specific wait times. Many passengers were transported around the closed tracks on buses before being boarded on new trains, she said.